Coffee machine Prepare tasty tea and chocolate, just the way you like. 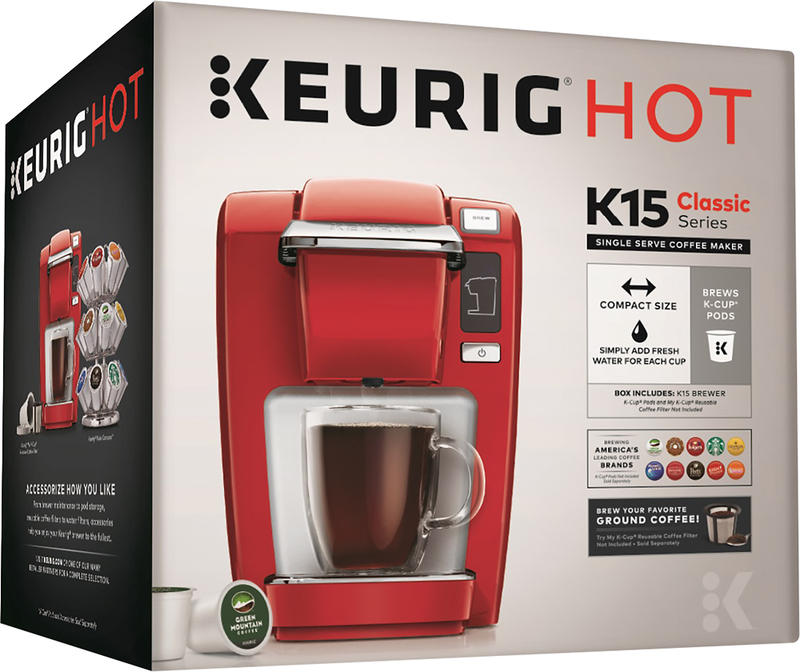 Brews pods and K-cups For versatile use. 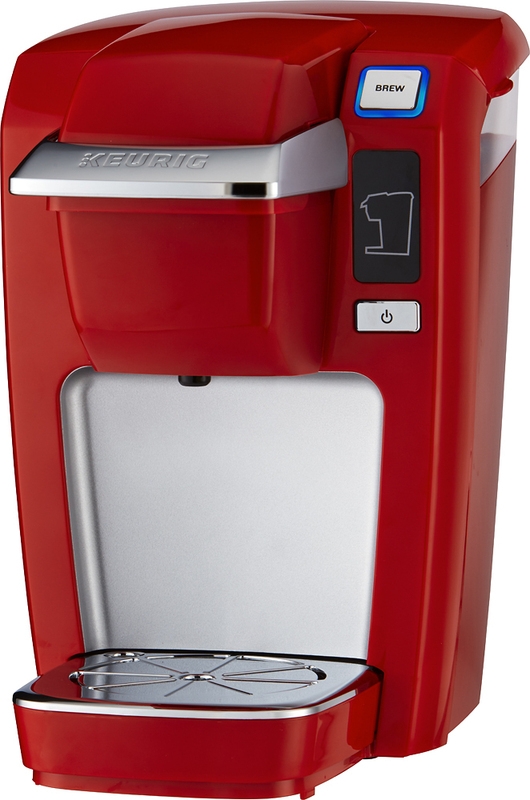 Programmable cup volume Allows you to set your coffee size to your own personal preferences. 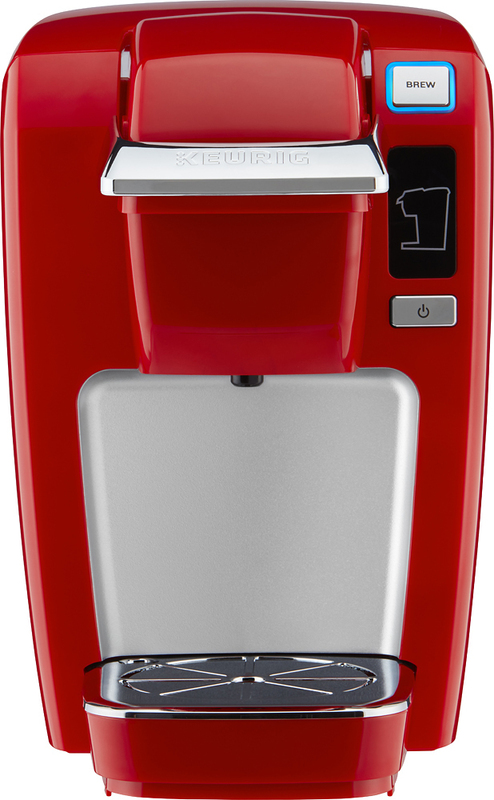 Pick up quickly after brewing is complete A removable drip tray detaches easily from the machine.